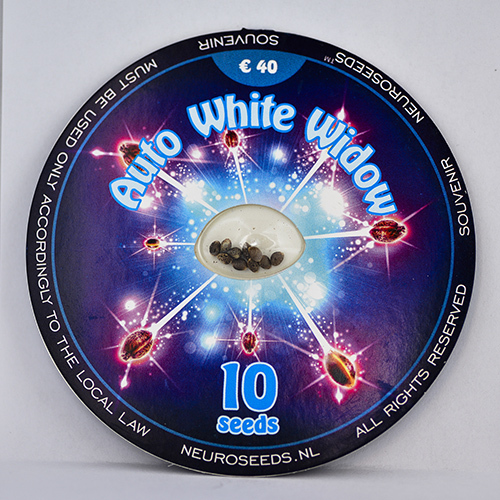 Auto White Widow is one of the most famous varieties of marijuana in the world, and now you can see it in a new light, thanks to the hard work of geneticists and neurobiologists of Neuro Seeds. This variety of medical marijuana provides from 40 to 120 grams per plant. When grown outdoors in soil, it produces the best results. Its life cycle is 60-75 days from germination and to harvesting. As a rule, we recommend grow it from March to August, but it depends on the climate in your region: from early spring to late summer. Auto White Widow has a compact central inflorescence and several high side branches. 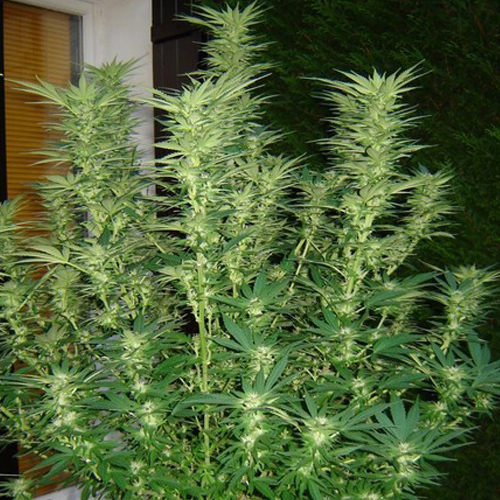 Auto White Widow is known for its medicinal properties, due to its strong relaxing and enjoyable effect. Mind and body are relaxed. 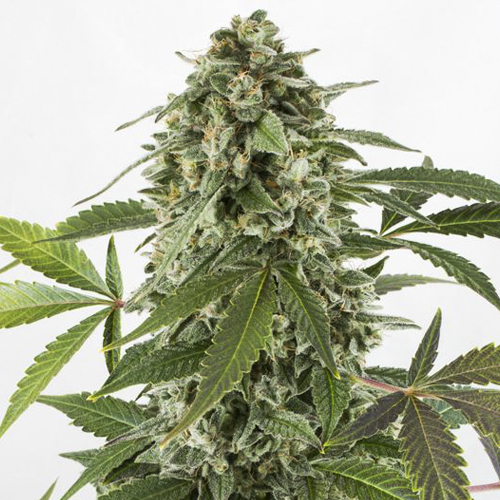 This feeling is improved by auto-flowering version of the variety because it provides a higher amount of CBD, and THC content varies up to 20%. In medicine, this strain eliminates depression, fatigue, insomnia, pain, stress, anxiety, migraine, attention deficit disorder, PTSD and bipolar disorder.